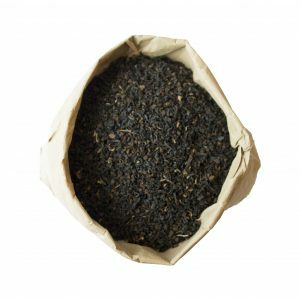 This is a premium Assam tea blended with Kenyan black teas to produce a classic breakfast tea. 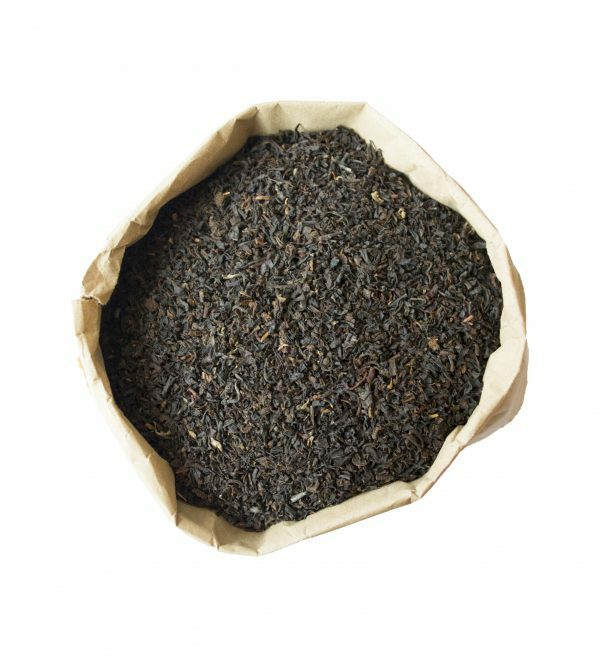 This is a premium Assam tea blended with Kenyan black teas to produce a classic breakfast tea. It has a deep red, golden colour with a good aroma. 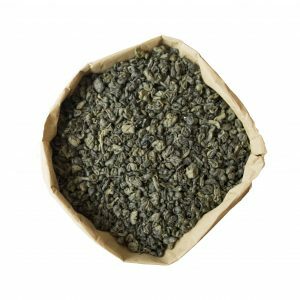 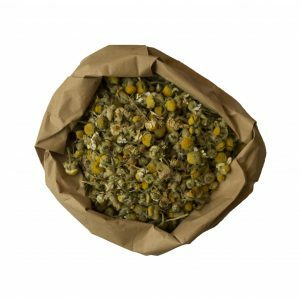 Robust and full flavoured, it is all the things which make for a favourite breakfast tea. 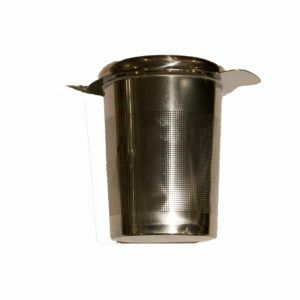 Goes well with a little milk and sugar to taste.